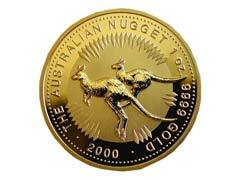 If you are thinking about investing in gold, you may have considered a gold nugget investment. 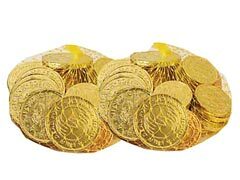 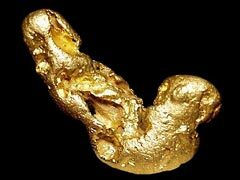 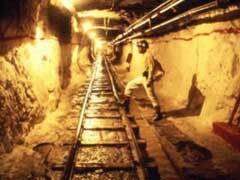 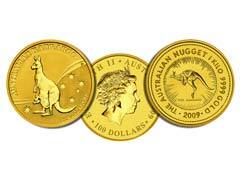 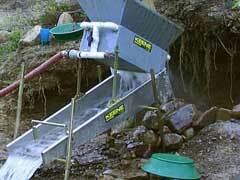 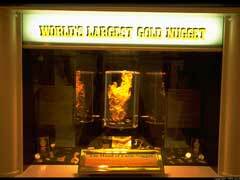 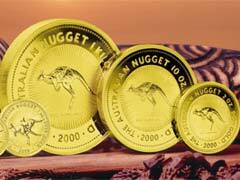 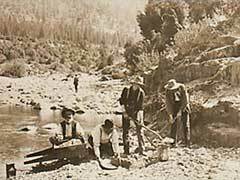 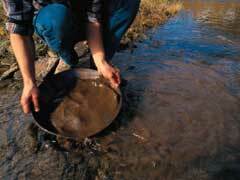 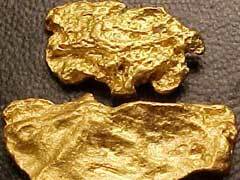 Since the great gold rush the popularity and demand for gold nugget bullion has increased a lot. 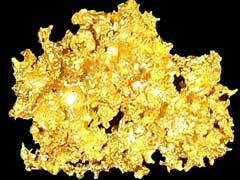 There are many benefits to gold as investment in nugget form, and this form carries all the benefits that other types of gold will.